Welcome to the power tools section of our tool reviews. 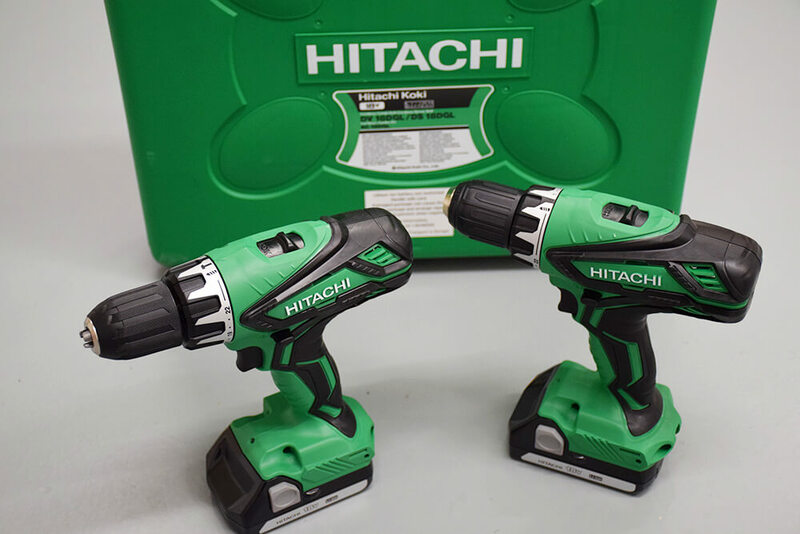 You will find a variety of product reviews for power tools that electricians need on the job. We have put them to the test with expert trainers and customers in our training centre to make sure you get a fair and honest review.